Enjoy Costa Rica from the Air! Charter flights in helicopter and airplane. Our aim is not just to offer air transportation but to do our best in satisfying the desires and necessities of our customers. 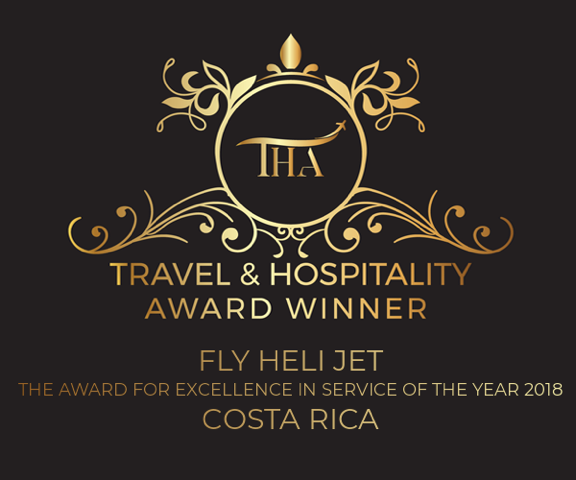 "Just wanted thank you for your great service in Costa Rica. We were pleased with how you handled everything"
"We were in a bind and needed last minute transportation from Los Sueños to San José on very short notice. Juan Carlos and his team responded quickly and provided wonderful service. 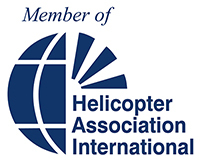 I would highly recommend them for your air transportation needs"
"Good afternoon, we had a great trip with both Bell helicopters. Thank you very much for your professionalism, organization and courtesy. We had great flights and enjoyed it immensely." 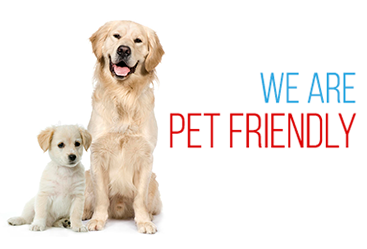 "Just wanted to say what an AWESOME, AWESOME job you and your team did! The guys couldn’t stop talking about how much fun they had and how on pointe the reservations and all your efforts were very much appreciated to accommodate our requests." 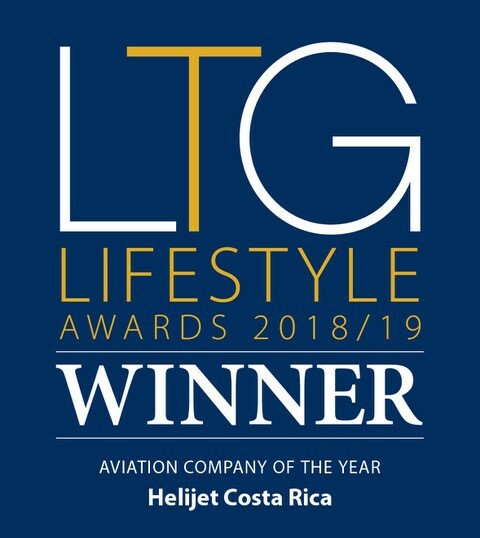 "Thanks to Helijet for replacing a 3-hr car trip from La Fortuna to SJO into a exhilarating 1/2 hour helicopter flight. Within a few emails our 1/2 hour flight was arranged. The process was simple and straight forward and the pilot was wonderful. I wish we would have worked with Helijet earlier in our trip, it was worth every penny we spent on the flight." "Just wanted to comment what a great flight we had and the pilot was outstanding. Great guy! Will certainly use your service in the future. I come to Costa Rica twice a year. Helicopter is the only way to go."